It's Thursday, May 21st. You know what that means? 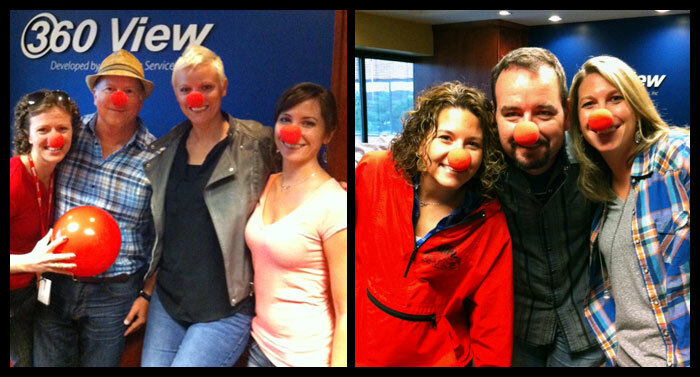 It's #RedNoseDay! 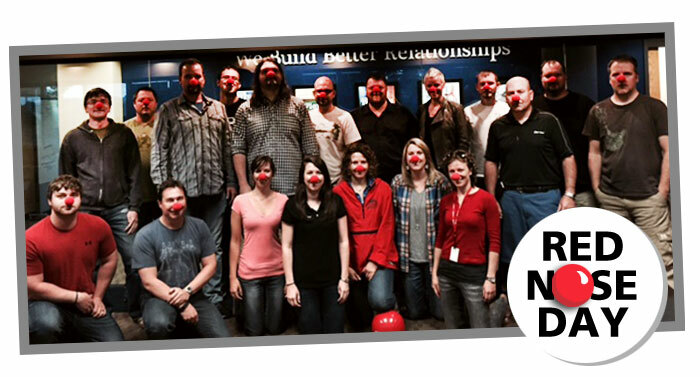 Here at 360 View, our employees are doing their part to support this cause, donating money and dedicating our lunchtime today to spend an hour being silly in honor of this campaign...not like being silly is anything new around here with our spontaneous nerf gun fights and newbies getting pranked on a regular basis! 360 View is matching the total money raised on our "360 View Fundraiser" page. There's a few hours left, so if you want to join us in supporting this amazing cause and donate, click here!